A challenge with this project was that the grounds is mostly made up of seabed with lots of clay. As a result, the ground beneath the foundation is expected to sink approximately 1,5 metres. For this reason, it was important to ensure that the sewage pipes were protected by a support system and cable ladders. 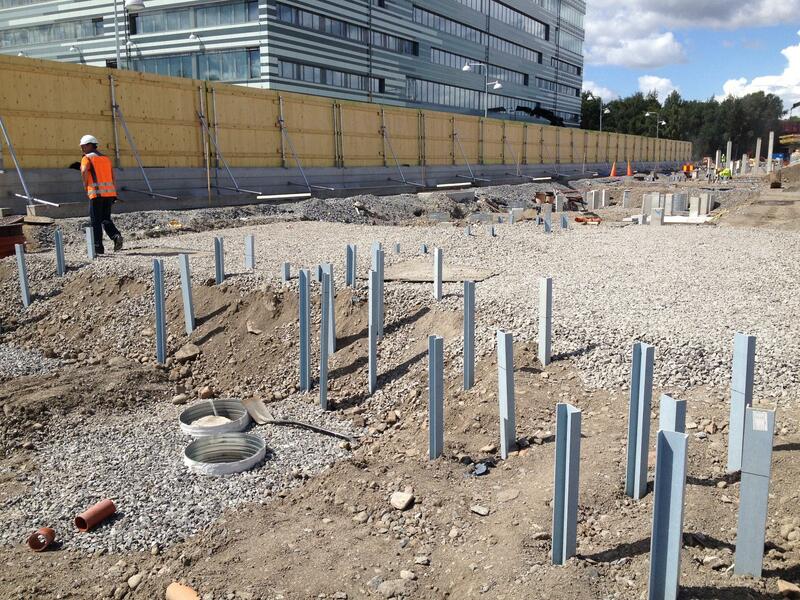 Oglaend System Sweden provided a support solution for all sewage pipes beneath the foundation. Since the environment is especially corrosive; our customer, Peab, chose a support system and cable ladders made of fibreglass (FRP). The whole system was based on Oglaend System’s MultiGrid® concept. The Mall of Scandinavia is the second largest in the Nordic region. It houses 224 shops and restaurants in its 101,048m2 large facilities.